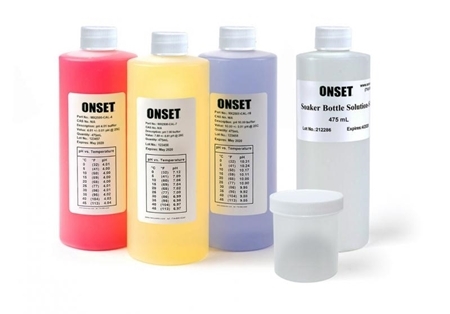 For years, Onset has been supplying research-grade data loggers to those looking for accurate, professional data measurements. 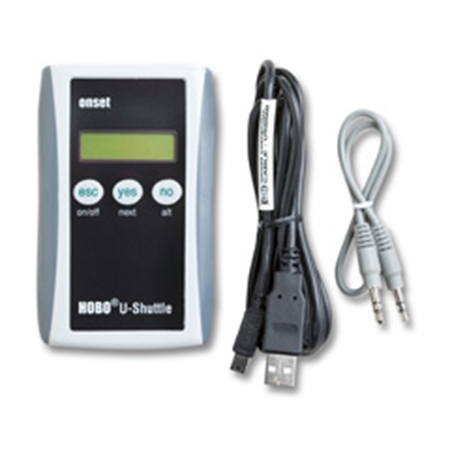 To maintain the functionality and/or enhance the capability of our data loggers, we also offer a range of parts and accessories including data shuttles, cables, adapters, replacement parts, batteries, cases and more. 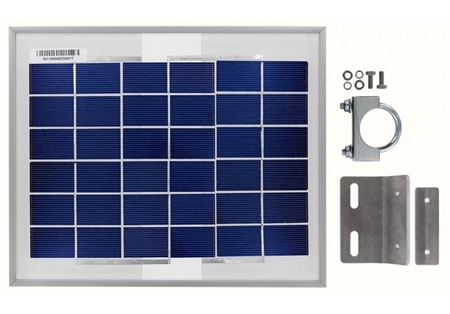 This solar panel is ideal for very cloudy locations, higher latitudes, and/or when connecting analog sensors with high excitation power requirements. 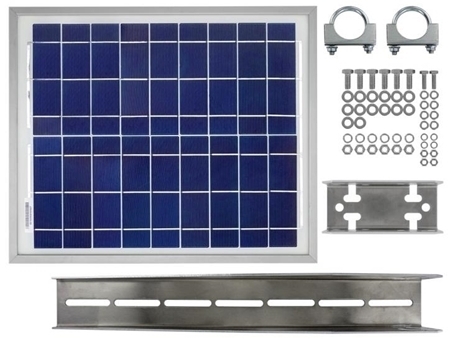 This solar panel is suitable for most locations. 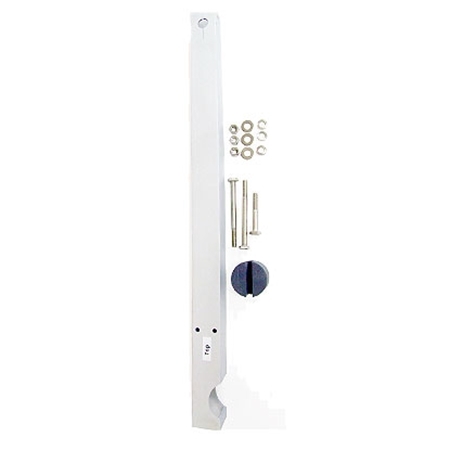 Includes 45-degree bracket for mast mounting. 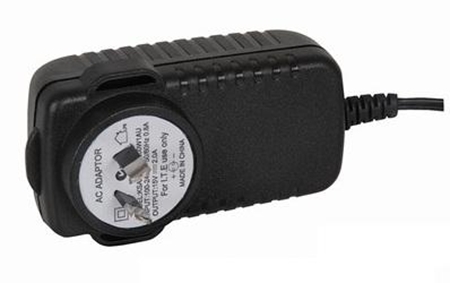 The AC-SENS-2 is an AC power adapter that provides 24VDC power to sensors that require it. 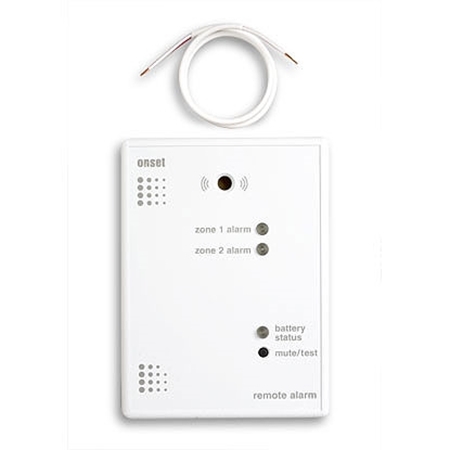 The AC-SENS-1 is an AC power adapter that provides 12VDC power to sensors that require it. 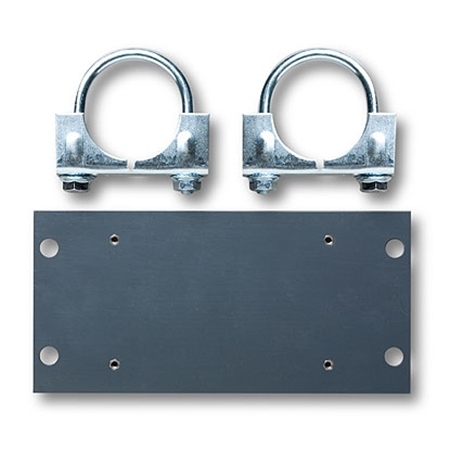 The Anti-fouling Protective Guard can be used in place of the standard protective guard for protection against fouling during deployment. 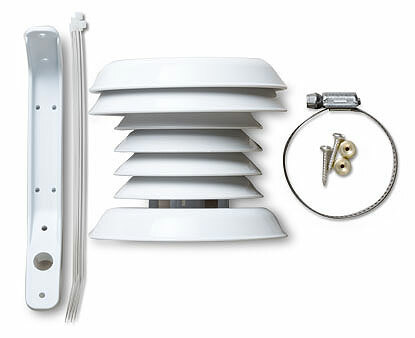 The anti-fouling guard uses copper windings to reduce bio-fouling, while still allowing good water flow to the sensor. 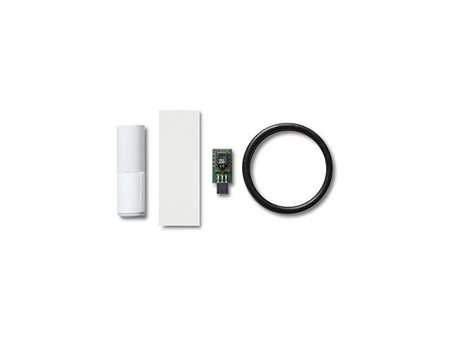 This accessory provides a convenient place to organize and mount excess sensor cable. 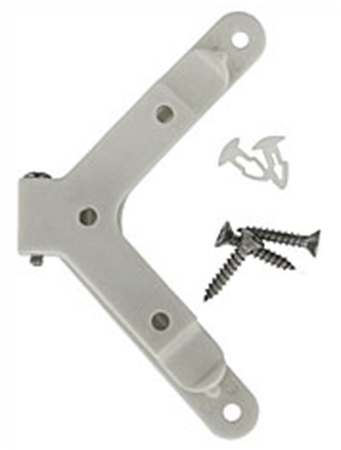 This clamp allows the U23-001 or U23-004 to be mounted in the RS1 and M-RSA radiation shields. 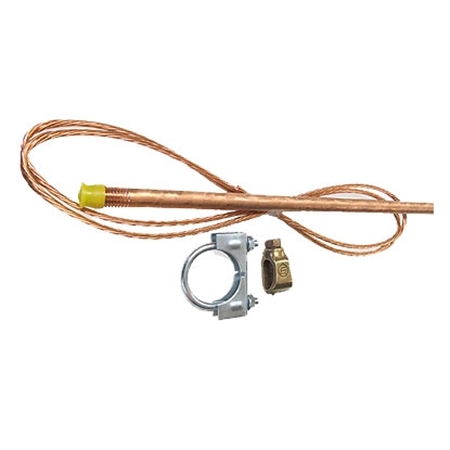 Wiring kit contains the appropriate wires to connect the HOBO UX120-017 Pulse data logger to the E50B2 Power and Energy Meter and electrical panel. 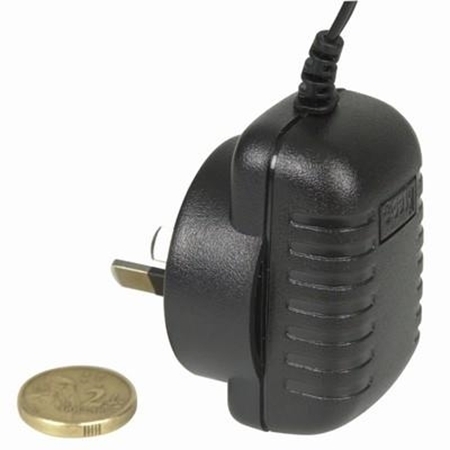 The external DC power cable (CABLE-RX-PWR) is used to connect a user-supplied power source to the HOBO RX3000 Monitoring Station to charge the station’s internal battery. 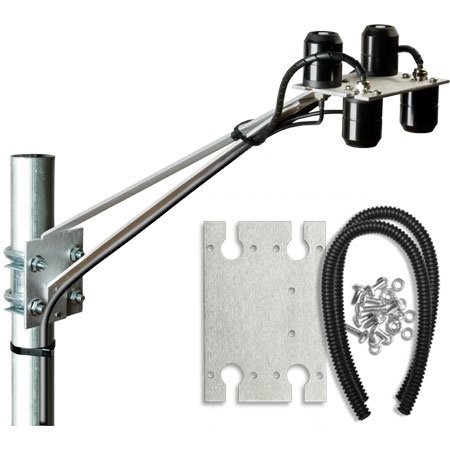 For use with Onset tripods or masts, the half cross arm assures unobstructed wind measurement. 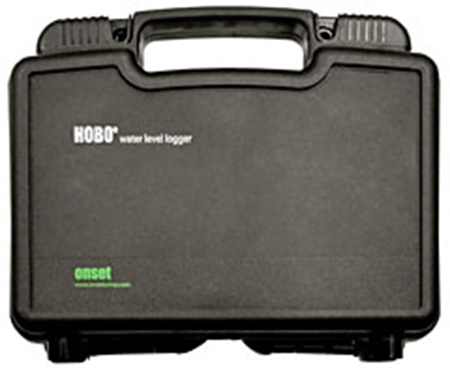 Everything you’ll need for a 2-meter tripod configuration of the HOBO Weather Station or HOBO Micro Station. 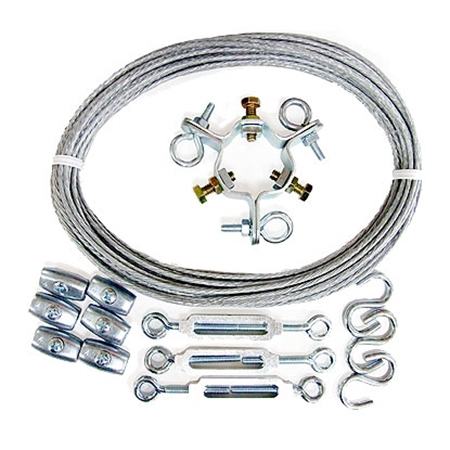 This kit has everything you need for a 3-meter tripod configuration of the HOBO Weather Station or HOBO Micro Station. 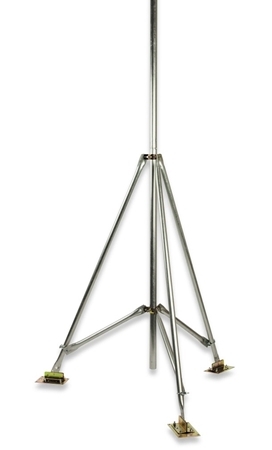 The 3-meter tripod accommodates moderately sloping terrain. 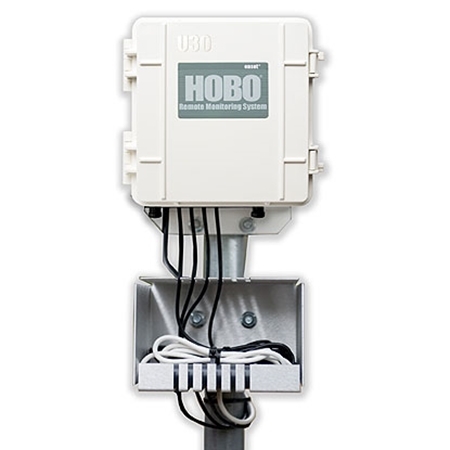 The HOBO U-DT-2 U30 Shuttle Data Transporter provides convenient in-field data offload and relaunch of HOBO U30-NRC systems and HOBO Weather Stations (H21), Micro Stations, and HOBO Energy Logger systems (H22). 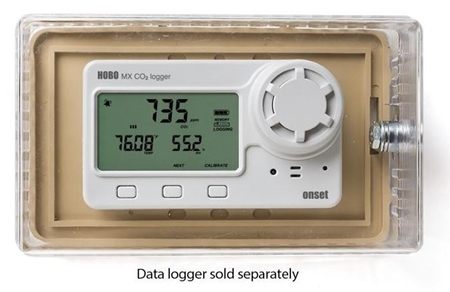 The U30 Shuttle's 2 x 16-character display shows current readings (for selected loggers), and logger status. 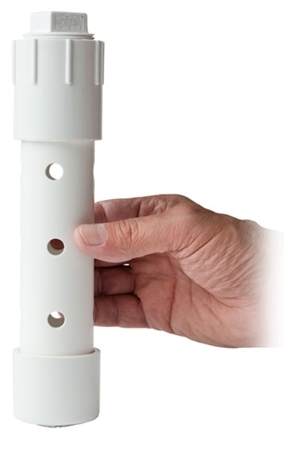 2-meter tripod with mast used for mounting loggers and other sensors in a weather station application. 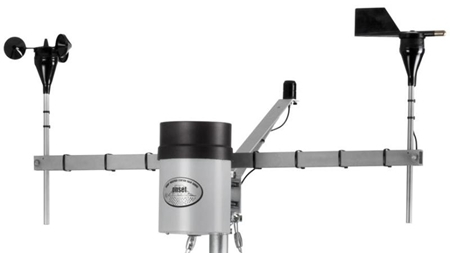 3-meter tripod with mast used for mounting loggers and other sensors in a weather station application. 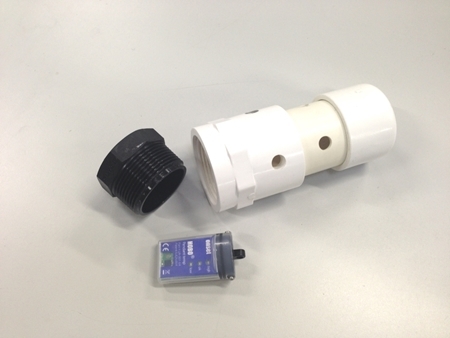 Simply drop the light sensor level over the PAR or solar radiation sensor to determine if the sensor is level. 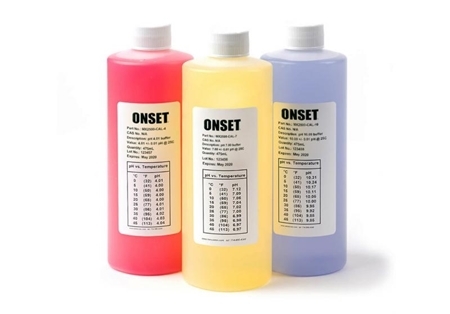 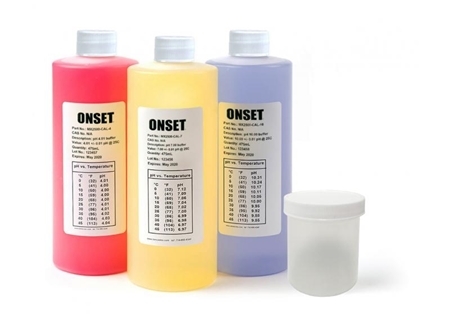 This Kit contains three buffer solutions and a beaker to calibrate the MX2501 pH Loggers. 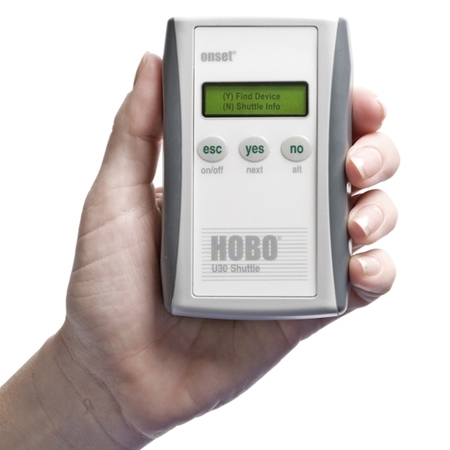 The Electrode Storage Solution is used to properly store and condition the pH electrode that is used with the HOBO MX pH Logger. 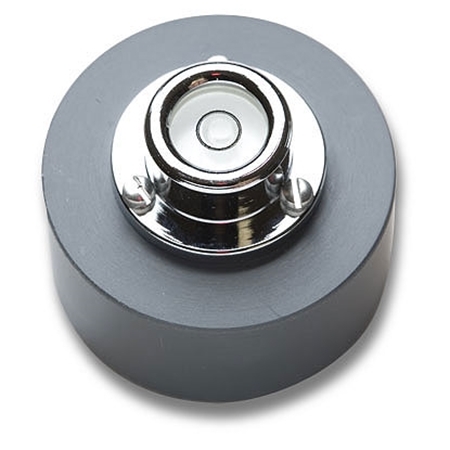 Replacement Sensor End Cap for the MX2501 pH Loggers. 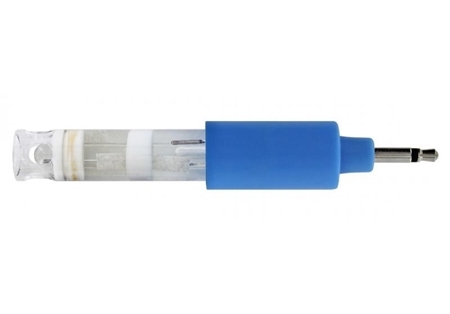 this plastic-bodied electrode and the HOBO MX2501 pH and Temperature Data Logger are perfectly suited for environmental monitoring of streams, lakes, rivers, estuaries, and oceans. 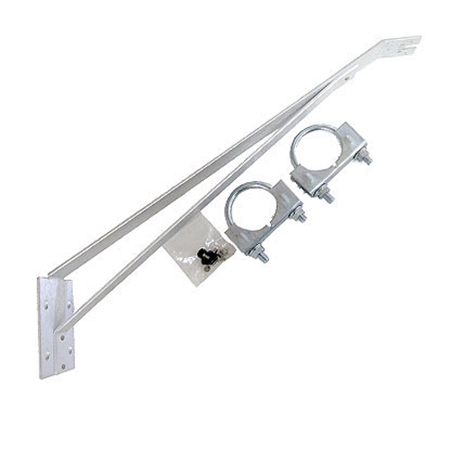 This bracket is used to mount two PAR sensors (Part# S-LIA-M003) and two solar radiation sensors (Part# S-LIB-M003) on the Light Sensor Bracket (Part# M-LBB) for making the measurements needed to calculate the Normalized Difference Vegetation Index (NDVI). 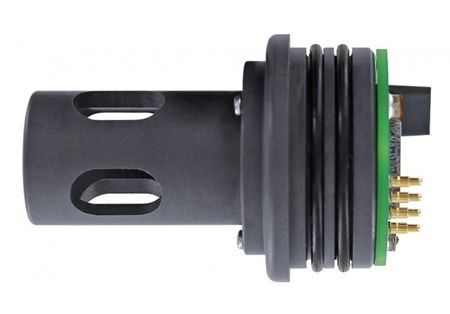 The Pendant Base Station and Coupler provide fast optical infrared (IR) communication for easy logger launch and readout of HOBO Pendant loggers. 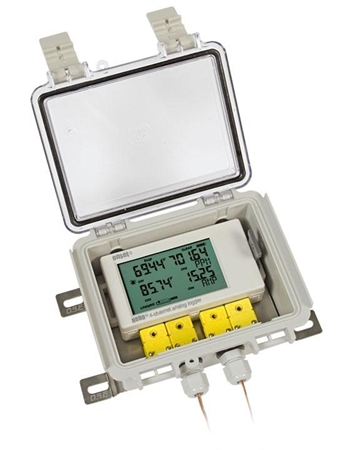 With the Protective Case, the LCD logger can be mounted wherever you need a real-time data display, data logging and alarm initiation – even in wet, dusty, or condensing environments. 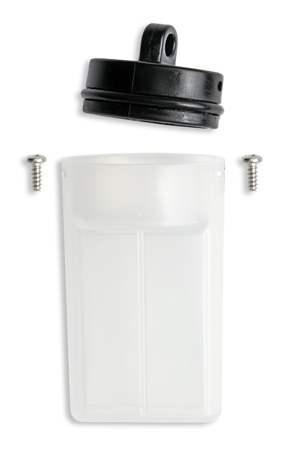 The Replacement DO Sensor Cap replaces the original DO sensor cap that’s included with the HOBO DO Data Logger. 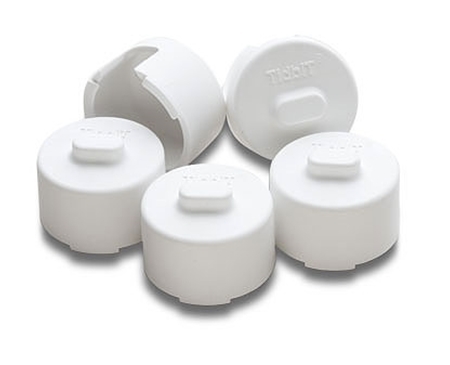 The DO sensor caps have a 6-month deployment life. 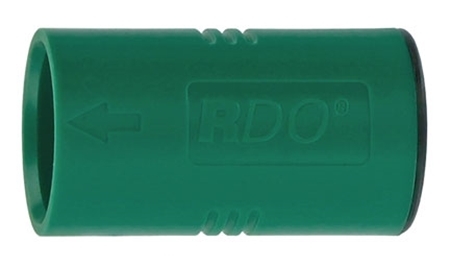 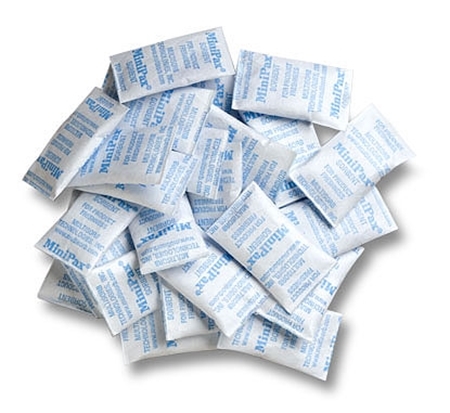 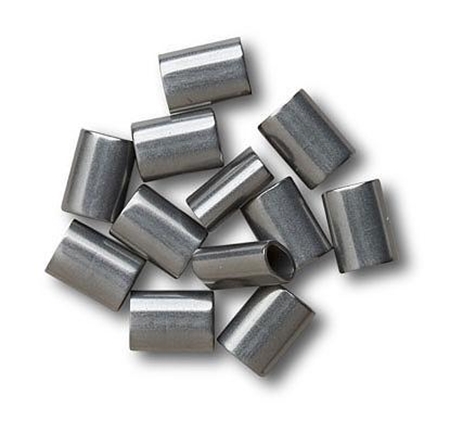 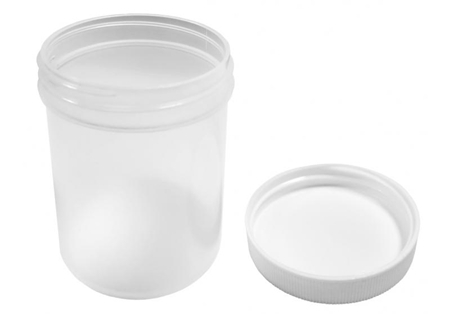 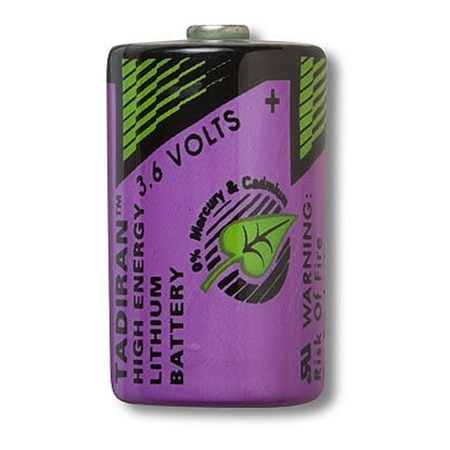 Small desiccants suitable for use in the Pendant (use DESICCANT5 for UA-003-64) and HOBO Pro v2 loggers, packaged as a set of 25 desiccants. 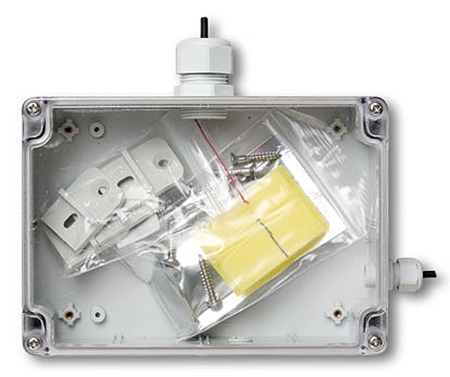 Allows users to connect up to 6 smart sensors in a water-resistant enclosure to one sensor extension cable back to a RX3000, U30, H22, or H21 logger. 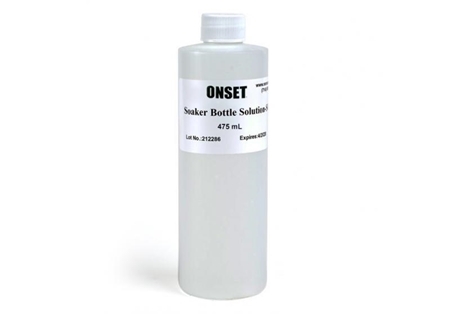 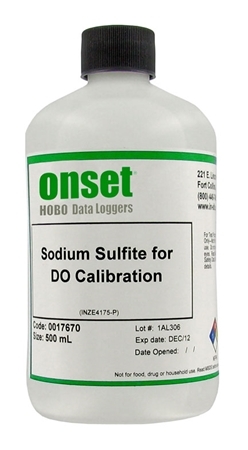 Sodium Sulfite solution (500 mL) is used for calibrating the HOBO DO Logger at 0% saturation, which is optional. 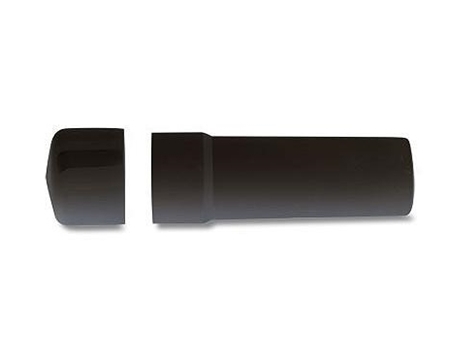 The solar radiation shield is recommended for temperature and RH measurement accuracy in locations exposed to direct or reflected solar radiation. 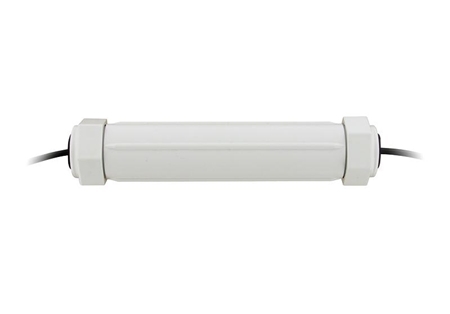 Mounts on tripods, masts, or flat vertical surfaces. 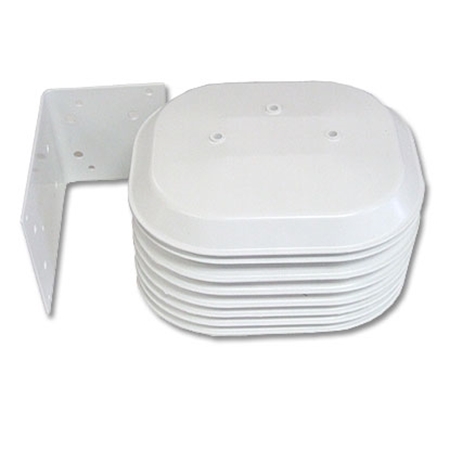 The RS3-B Solar Radiation Shield protects external sensors from the effects of sunlight and rain to ensure high accuracy measurements. 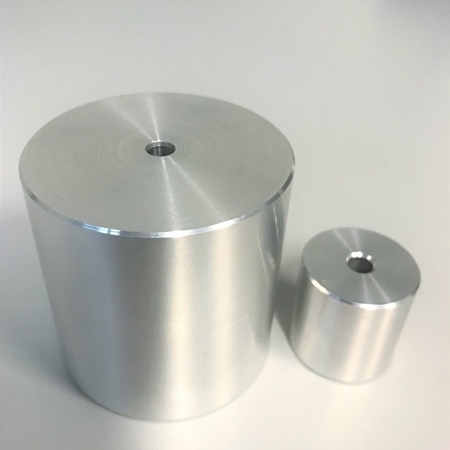 Preassembled for quick deployment, the solar radiation shield is recommended for temperature and RH measurement accuracy in locations exposed to direct or reflected solar radiation. 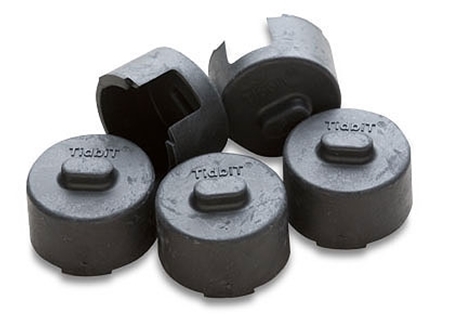 The optional TidbiT thermoplastic elastomer boot provides cushioning for use in harsh conditions — offered in black to minimize underwater visibility. 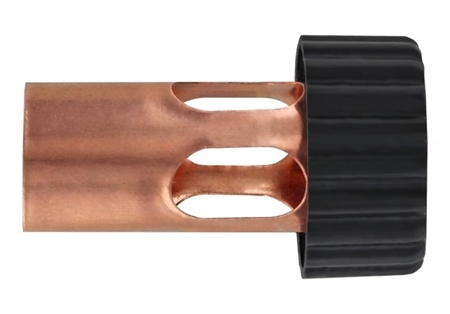 Five boots included. 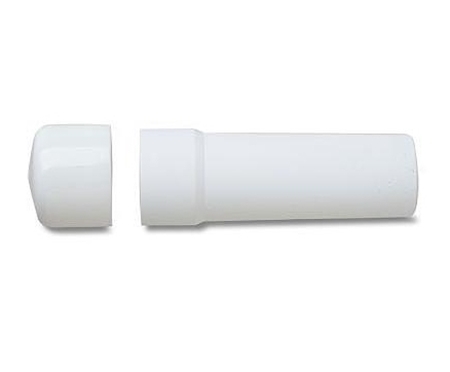 The optional TidbiT thermoplastic elastomer boot provides cushioning for use in harsh conditions — offered in white to minimize solar radiation absorption. 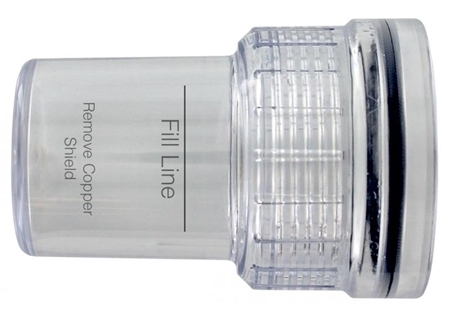 Five boots included. 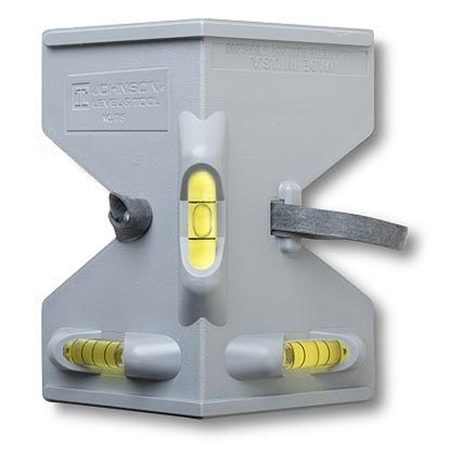 The U2X Housing is a protective enclosure for mounting Onset's HOBO® UA Pendant loggers. 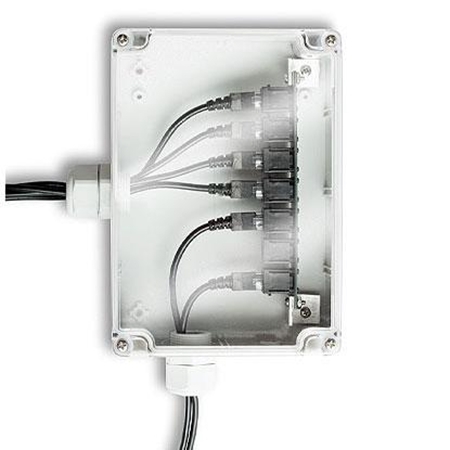 The UAX housing is designed to allow a data logger to be mounted in harsh environments while not restricting the flow of media around the device. 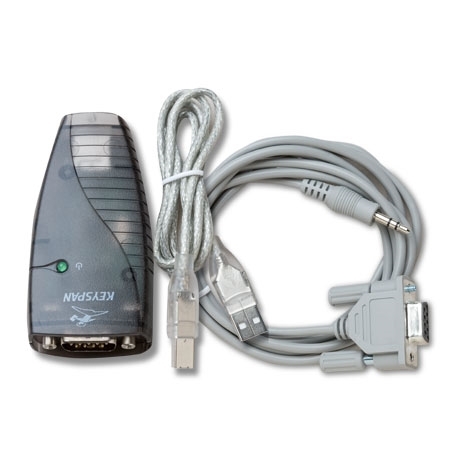 A Keyspan USB-to-serial adaptor for use with all RS-232 serial devices and a PC 3.5 Interface Cable for PC computers. 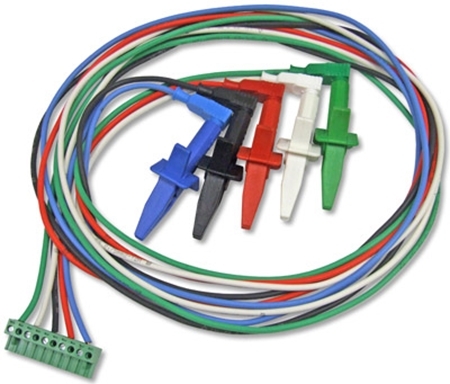 A voltage lead set with alligator clips that is used to wire a WattNode terminal block connected to a WattNode KWH transducer and the voltage terminals in a circuit breaker panel. 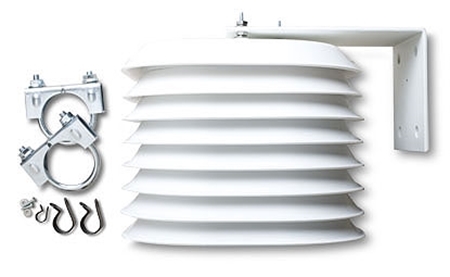 For use with Onset tripods or masts, the full cross arm assures unobstructed wind measurement. 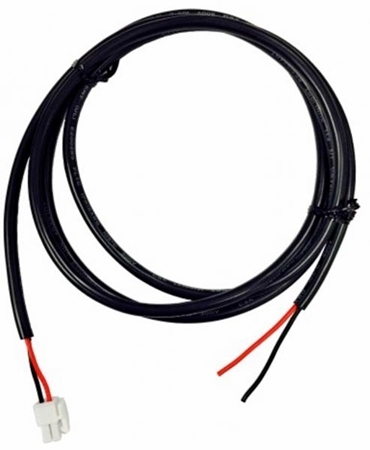 A 6.5-inch long, Xenoy weatherproof housing that protects the connection between sensors and sensor extension cables (S-EXT-M0xx). 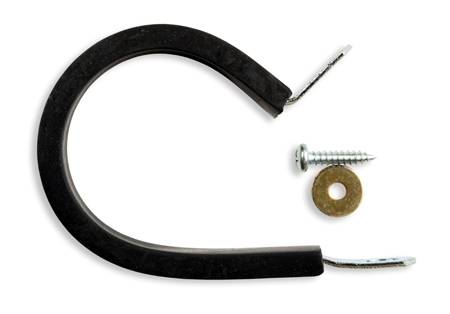 The bracket is a mounting accessory for a HOBO ZW node (data node or router node) that allows orienting the ZW node in a desired position, facilitating node-node communication within the ZW network. 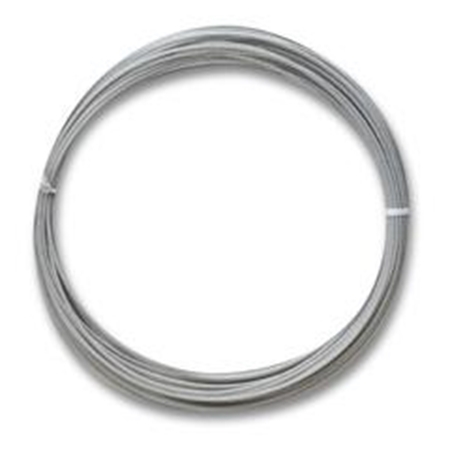 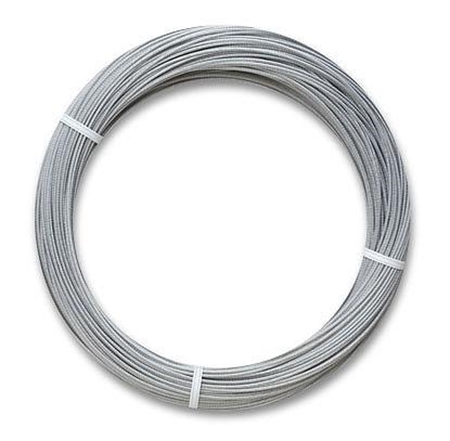 Temperature Buffers stabilise short variations and erratic temperature readings.